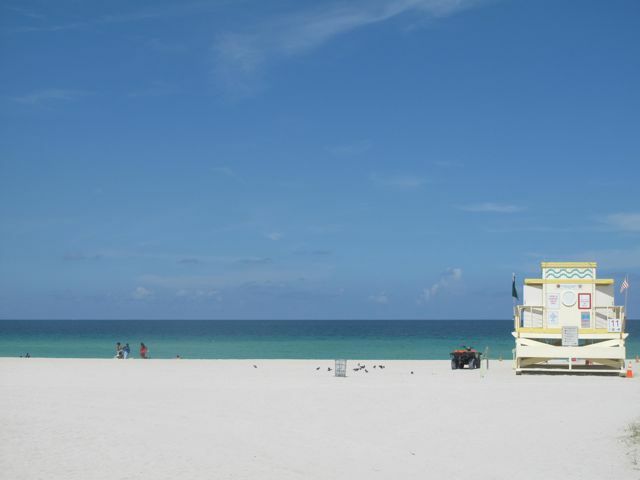 For the following week, One Spoonful At A Time will be blogging from Miami, Florida. Not to worry, I will be back in Paris, tasting foie gras, boudin noir and poitrine de porc in no time. In the meantime, stay tuned for some Miami culinary delights.